Confronting your internal struggles is never easy, but today, on international R U OK? 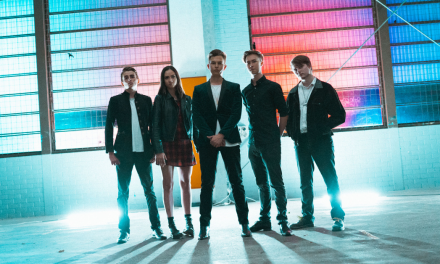 Day, Vesper Green are doing just that, taking a look in the mirror with the release of their What Will I Wear music video. 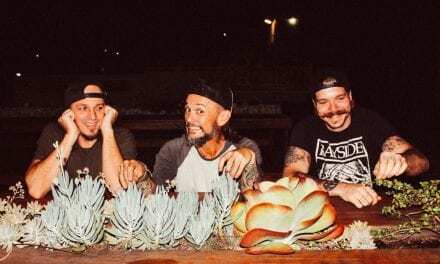 In a face-off against themselves, the Brisbane grunge-rockers delicately delve into the world of mental crisis and personality disorder in a battle of the band’s type scene: Vesper Green in reality VS the admitted Vesper Green. A simple, yet meaningful visual, the What Will I Wear video shows the band playing on one side of the room against their split personalities who are performing in hospital robes at the other end – a literal mirror image that belies the track’s profound lyrical content. 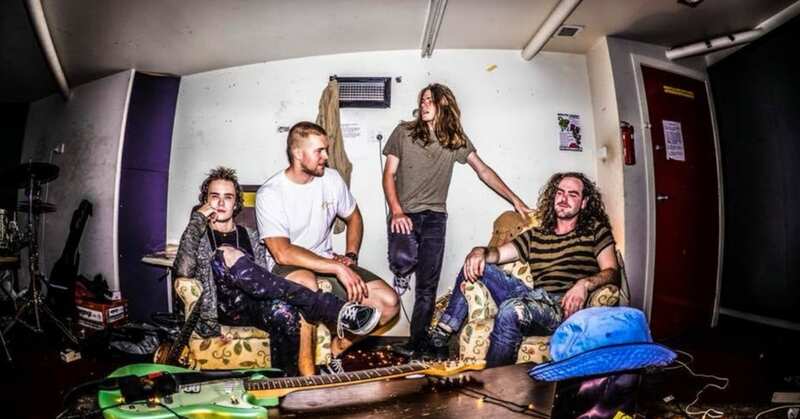 “What Will I Wear is about concentrating yourself on living hard and fast to the point where you are pushing yourself so far that you don’t even realise how close you are to possibly losing your life, hurting yourself and those around you,” said front man Nick Ashby. Filmed and directed by Will Johnstone, Vesper Green’s What Will I Wear music video is an evocative reminder to reach out to those around you and start the conversation about mental health this R U OK? Day. 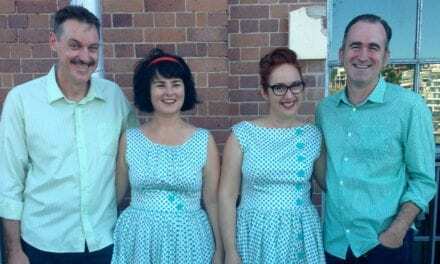 Vesper Green launch What Will I Wear at Brisbane’s Greaser Bar this Friday night, 14 September. More event info available HERE.